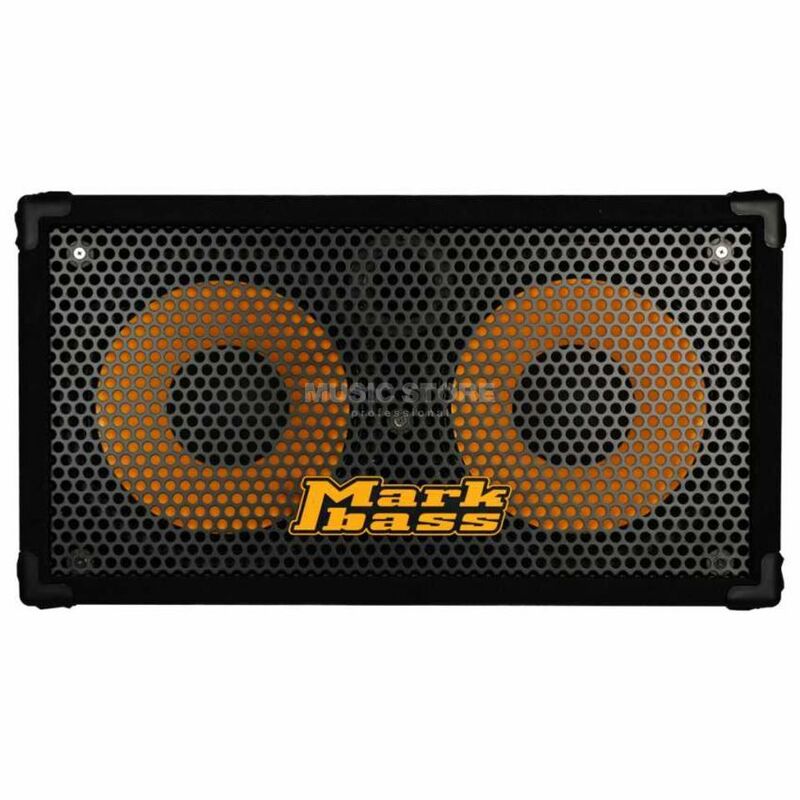 Markbass New York 122 Bass Guitar Amplifier Extension Cabinet with 2x12" Speakers, 800 Watts, 1.25" Compression Driver. The Markbass New York 122 features two custom 12” neodymium speakers and a special new B&C compression driver and horn. With high output, punchy low-end and incredible definition in the highs and mids, this cab is a great choice for lovers of a full, flat-response tone.